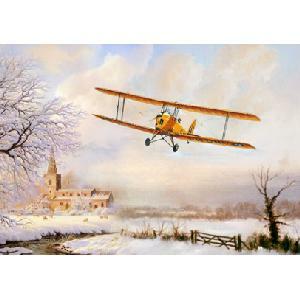 Christmas Greeting Card of a De Havilland Tiger Moth. Can have a short message printed on the front. ie. 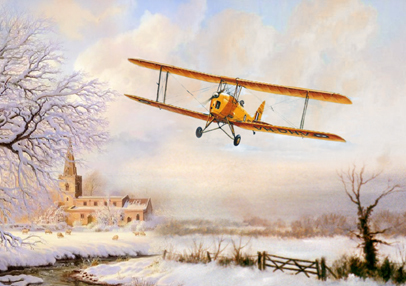 Merry Christmas David if required.